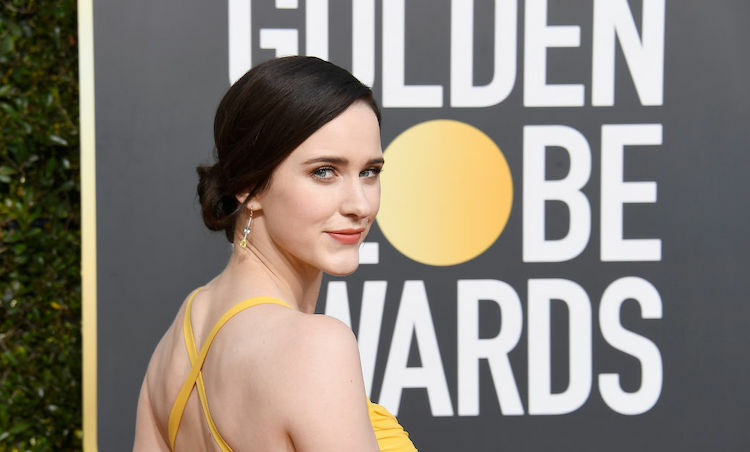 After back-to-back Golden Globe wins for Best Actress in a Comedy, it was announced that Rachel Brosnahan would also be hosting SNL on the sketch show’s first episode of 2019. Hanging out with dogs and walking red carpets, Rachel Brosnahan is also showing everyone how marvelous life can be on her Instagram. The star of “The Marvelous Mrs. Masel” has been a hot topic ever since the show debuted and she’s just getting started. Head over and give her feed a follow and a scroll to follow to celebrate her Golden Globes victory! 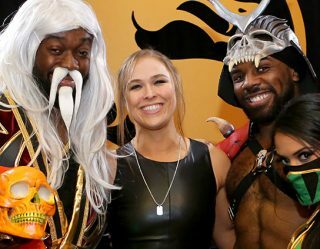 More Awesome Amazon Prime Stars? Be Sure To Check Out Dominique Tipper!